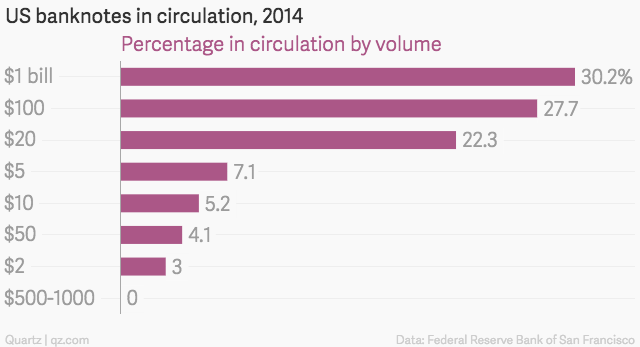 Have you ever stopped to think about where exactly does all the circulating currency in the United States come from? The money supply is controlled by the Federal Reserve System, but did you know the Treasury’s Bureau of engraving and printing is the one that’s in charge of the actual production? As a matter of fact, “There was approximately $1.48 trillion in circulation as of October 20, 2016, of which $1.43 trillion was in Federal Reserve notes,” according to the Federal Reserve System. Now are you ready to be blown away? Here is a video with the exact breakdown of how much it costs to print each US dollar bill and coin in 2016.